It's swimming pool season again! Catherine (almost three) and I love the pool. Of course, her pool preference is the one that barely reaches my knees in the "deep end" and mine is the 50 meter pool with lap lanes and a diving board. Like last year, we are trying to take full advantage of our membership. I swim laps in the early morning and then return to the pool in the late morning or early afternoon with Catherine. As any parent knows, children bring a certain amount of extra baggage with them. Additionally, we're constantly bombarded with the message that we need This, and That, and This Other Awesome Thing, and This Thing that You Can't Live Without, because we somehow fail as parents if we don't have everything. 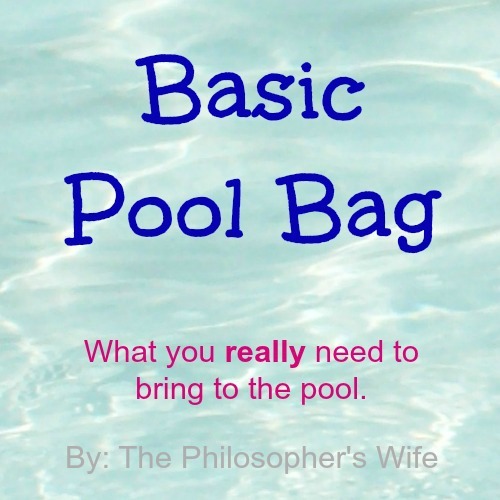 Well, today I am just going to talk about Pool Bag Basics (because I can't really talk about anything else--I'm generally one of those people who'd rather pack an extra suitcase than forget something). Of course, some days I bring a lot of "extras" but most days I try to be pretty minimal about what we take with us, I'm the one that has to lug it around after all. Keeping an eye on an active toddler is busy enough, without worrying about tons of stuff. Four dollars of "emergency money"
All of the above items fit very easily and neatly into my tote bag. I can carry it with ease without ever feeling overloaded. This bag works for us most of the time. We wear flip flops and cover-ups and very rarely actually change into our "street clothes" at the pool. I've found it easier to just change at home. Of course, this does mean that I've run last minute errands sporting a "damp" look . . . The pool has a lot of communal toys, so I'm not depriving Catherine by only allowing a few toys. Besides, I think that she could spend hours doing various pouring activities with the measuring cups. How about you? Do you spend a lot of time at the pool in the summer? Do you have a Basic Pool Bag? What is on your list of must haves? Link up any toddler related post that you'd like to share! 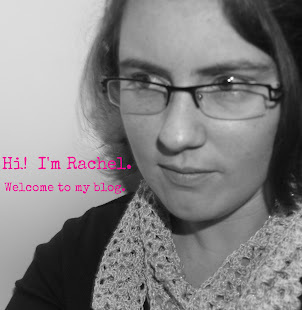 We've had a break from preschool for a couple of weeks, so I've linked up a couple of older posts. Your post brought back fond memories of learning to swim as a child. I want my own children to be swimmers, but I'm struggling to find a decent pool close to me. 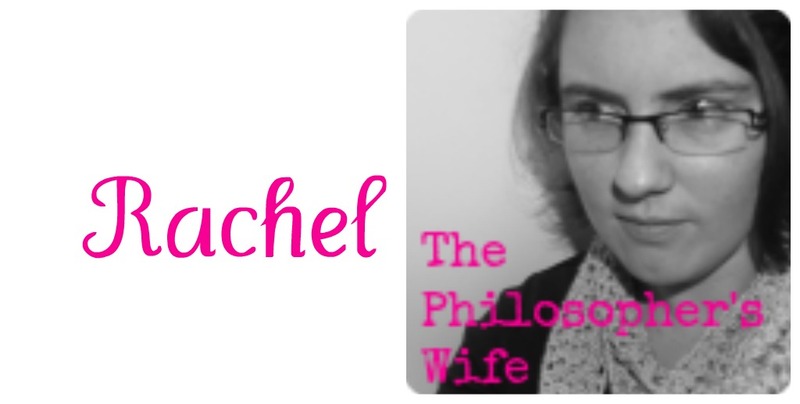 Thanks for linking up to Tutorial Tuesday!